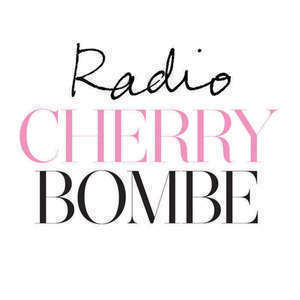 On this week’s Radio Cherry Bombe, Julia Turshen is yet again joined by two powerful women in food. First, meet Jeni Britton Bauer, the multi-talented chef and entrepreneur behind Jeni’s Splended Ice Cream, a burgeoning artisan ice-cream company centered in Columbus, Ohio, with national distribution. Later, meet Charlotte Druckman a journalist and editor whose food writing has appeared in various publications, including the Wall Street Journal, The New York Times T Magazine, and Bon Appetit. She is also the author of Skirt Steak: Women Chefs on Standing the Heat & Staying in the Kitchen published last year. This program was brought to you by Fairway Market.